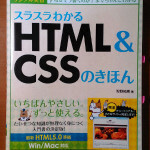 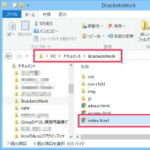 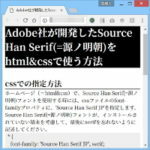 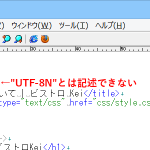 Browse: Home » htmlをテキストエディタで保存する時、改行コードは CR+LF、LF、CR のどれを選択すればいいの? 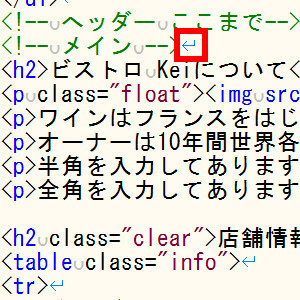 Newlines in HTML may be represented either as "CR" (U+000D) characters, "LF" (U+000A) characters, or pairs of "CR" (U+000D), "LF" (U+000A) characters in that order. 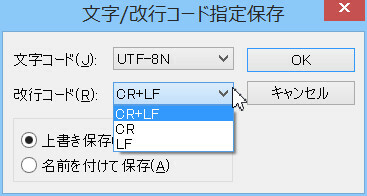 Where character references are allowed, a character reference of a "LF" (U+000A) character (but not a "CR" (U+000D) character) also represents a newline. 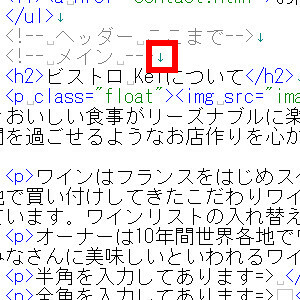 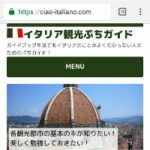 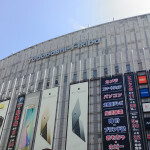 コメントはお気軽にどうぞ Click here to cancel reply.